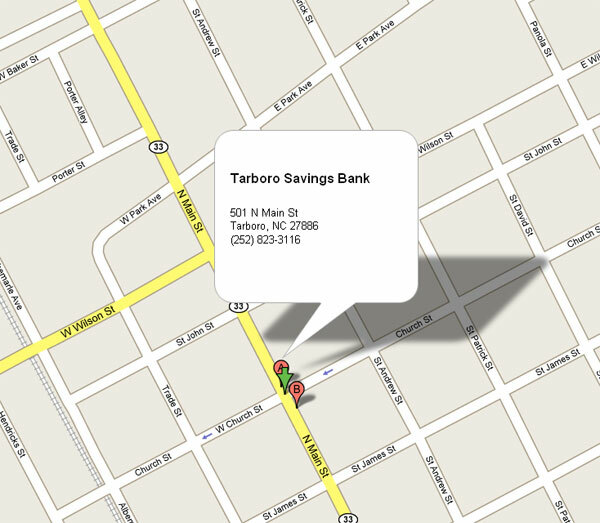 © 2007-2012 Tarboro Savings Bank, SSB - Tarboro, North Carolina. All rights reserved. 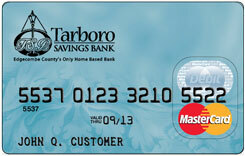 NOTICE: Tarboro Savings Bank is not responsible for and has no control over the subject matter, content, information, or graphics of the web sites that have links here. 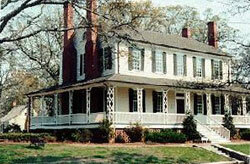 Please contact us with any concerns or comments.